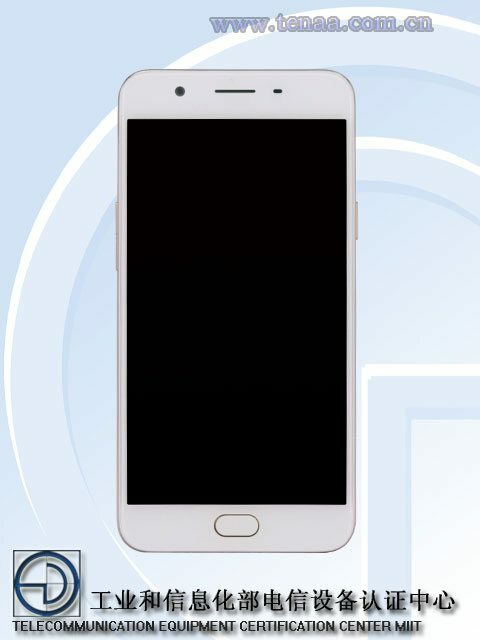 Oppo A59 smartphone went official back in June and now the company is gearing up to launch the A59s smartphone and it got certified by TENAA in China. 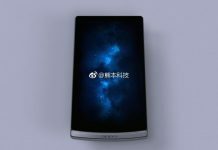 Now that it got certified by TENAA, the company might launch the device in the coming weeks. 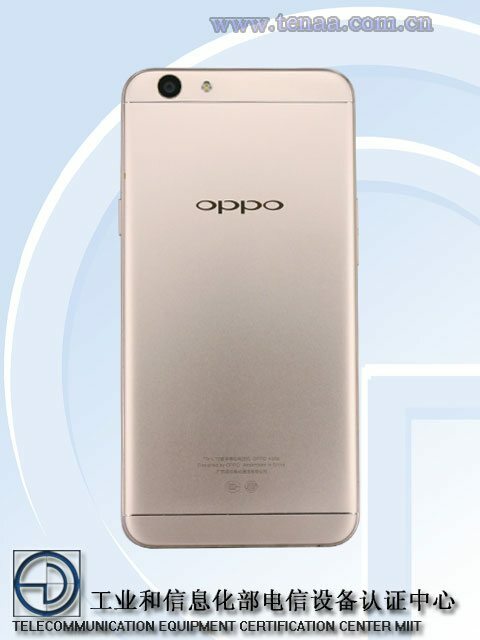 Let’s check out the specifications revealed by the Chinese certification regulatory. 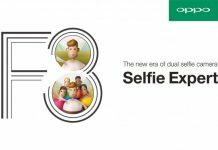 The Oppo A59s sports a 5.5-inches HD (1280 x 720 pixels) IPS 2.5D curved display and is powered by 1.5 GHz Octa-Core processor coupled with 4GB RAM and 32GB internal storage with a microSD card slot for memory expansion up to 128GB. 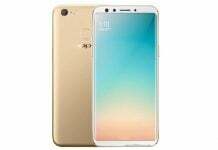 It runs on Android Android 5.1 Lollipop with company’s tweaked U.I on top. 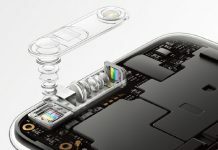 In the camera department, the device features a 13-megapixel rear camera with LED flash, PDAF, f/2.0 aperture and a big 16-megapixel front camera for beautiful selfies and video chats. 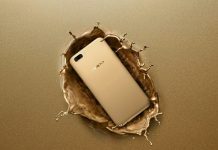 The Oppo A59s rocks a fingerprint sensor for extra security. Connectivity features include 4G VoLTE, WiFi 802.11 a/b/g/n (2.4GHz + 5GHz), Bluetooth 4.1, and GPS. The device measures 154.5 x 76 x 7.38mm and Weighs 160g. A 2980mAh battery is on board. 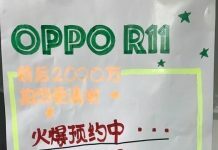 Pricing and availability will be known in the coming weeks when the smartphone will be officially launched. Stay tuned.